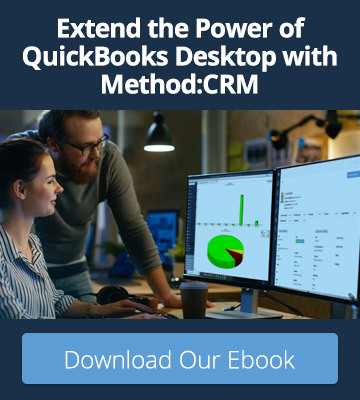 On our Way to San Jose: Method heads to QuickBooks Connect! As I sit writing this at Method Headquarters, there is a distinct buzz in our office. Between deliveries arriving and the sound of coworkers high-fiving, you can’t help but feel a giddy excitement for next week. 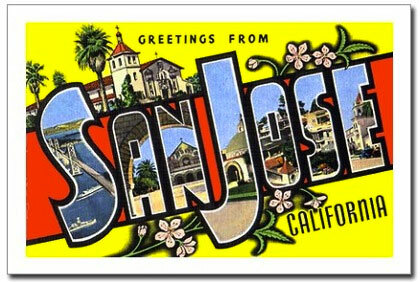 In a few days time, a troupe of Methoders will arrive in San Jose to support our Intuit partners at their inaugural event, QuickBooks Connect. For the last few weeks leading up to QuickBooks Connect, I could tell this event would be like no other, and with every new keynote speaker announced, my excitement grew. But famous speakers aside, there will be individuals at QuickBooks Connect whom we’re even more psyched to see – our customers and partners. And, since it’s a rare occasion for so many of our customers and partners to be with us in the same city, the Method team is hosting a party on Monday, October 20th. So, if you’re a Method customer or partner planning to attend QuickBooks Connect, we’d love to see you Monday night! And when you’re at QuickBooks Connect, be sure to swing by our booth on Main Street (M4) to say “Hi!” and see what we’ve been cooking up. If you’re keeping busy at the conference going to sessions and networking, don’t worry – our store will be open during the Wednesday night Main Street Party. So grab a cocktail and swing by! Stay in-the-loop through social media We understand that not everybody is able to make it out to San Jose for QuickBooks Connect, but don’t worry – I’ll be tweeting up a storm to keep you updated on all the announcements coming out of this event. 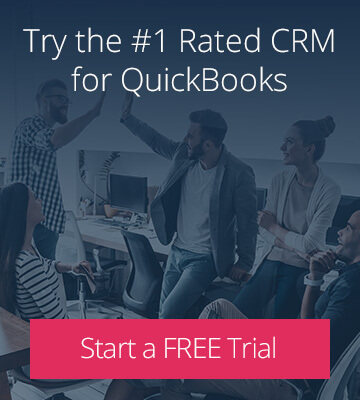 Connect with me through Method’s twitter handle @MethodCRM or through our Facebook Page and don’t be shy! Say hi! Team Awesome With so many of my fellow Methoders at QuickBooks Connect, it’s going to be a blast. You’ll see the usual suspects as well as the winners of the Method App Contest! And you better believe those smarty pants will be competing in the QuickBooks Connect Hackathon.